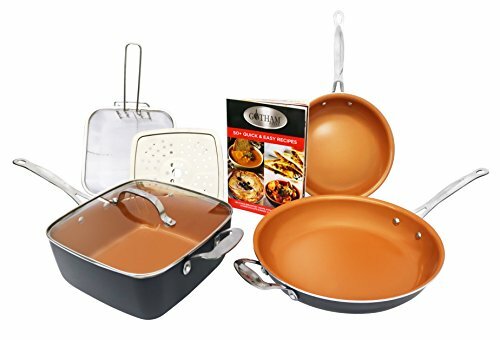 Farberware Dishwasher Safe Aluminum Nonstick 5-Quart Covered Jumbo Cooker, Red ~ Chefs Pans ~ Rika Jones - buy kitchen cookware with confidence! 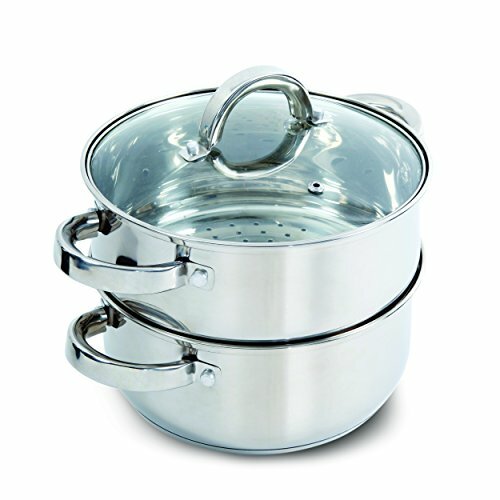 This jumbo cooker is the tool to reach for when a beef stew, grits or a rice and chicken recipe is what's for dinner. 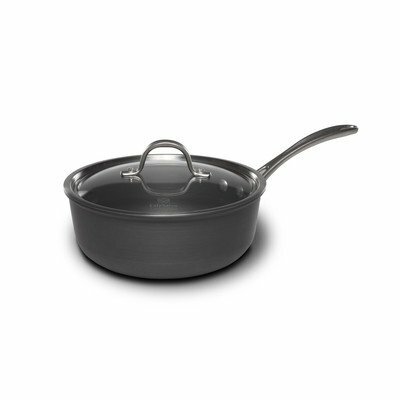 The generous size and deep sides mean ingredients stay put and the convenient helper handle makes it easy to pull the jumbo cooker out of the oven. 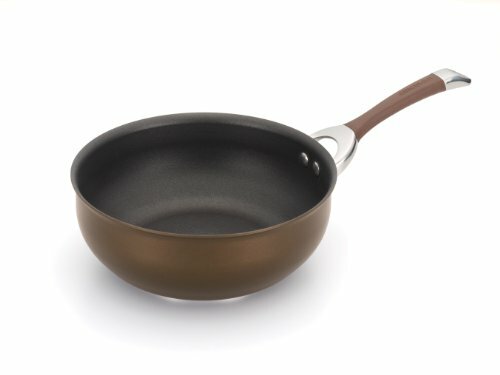 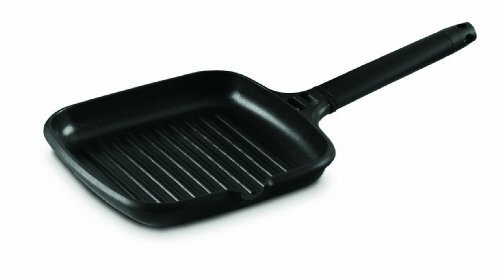 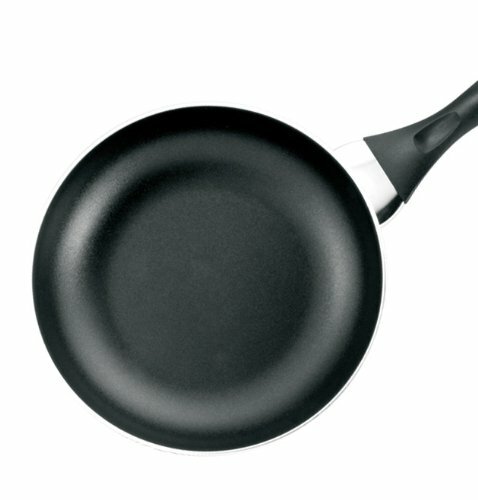 Farberware Dishwasher Safe Nonstick provides the same quality that cooks have relied upon since 1900, coupled with modern styling that makes it a great choice for today. 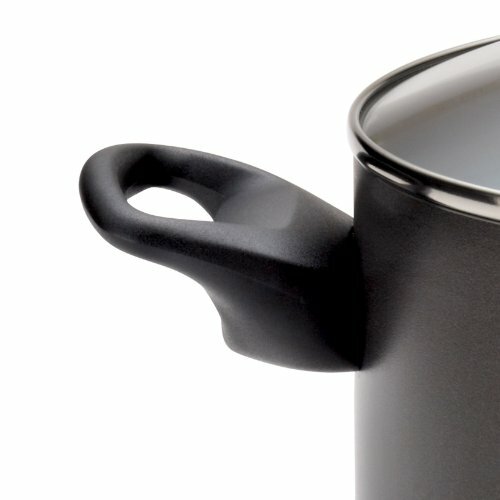 The jumbo cooker's heavy gauge construction heats quickly and evenly, reducing hot spots than can burn food. 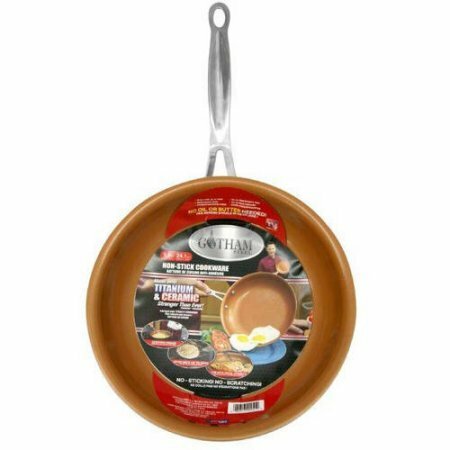 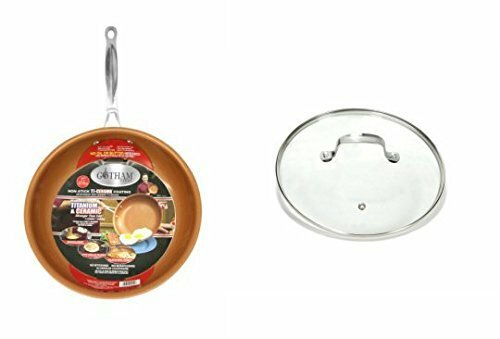 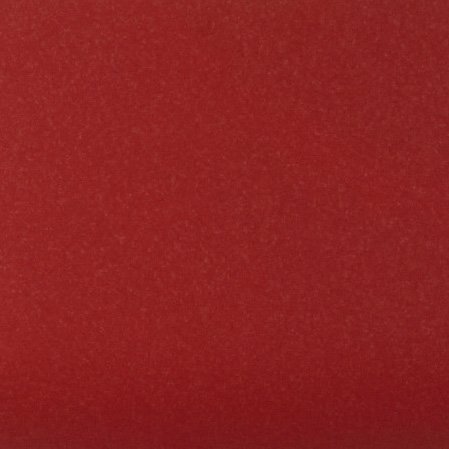 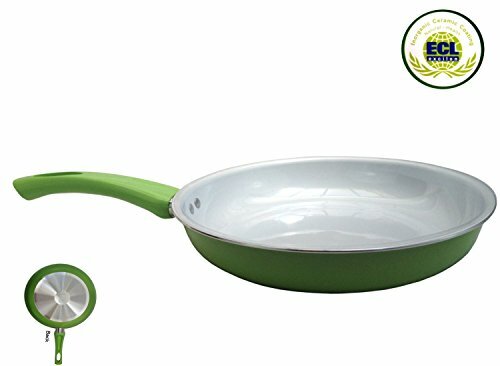 Long-lasting nonstick coats the jumbo cooker's interior, for excellent food release, while the sleek exterior adds a touch of style to any type of kitchen decor. 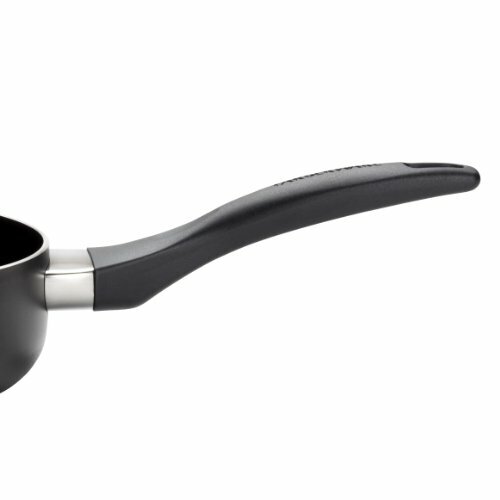 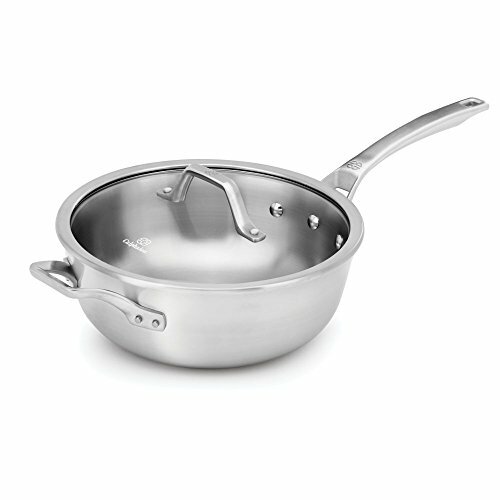 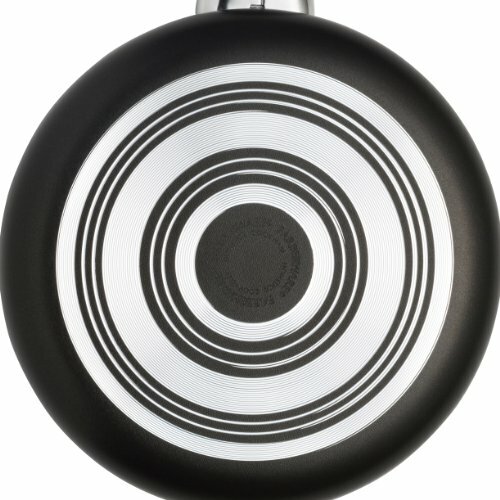 The glass lid features an easy-to-grasp knob while providing a practical way to oversee cooking without letting heat and moisture escape, and the double-riveted handles help cooks move around the kitchen with confidence. 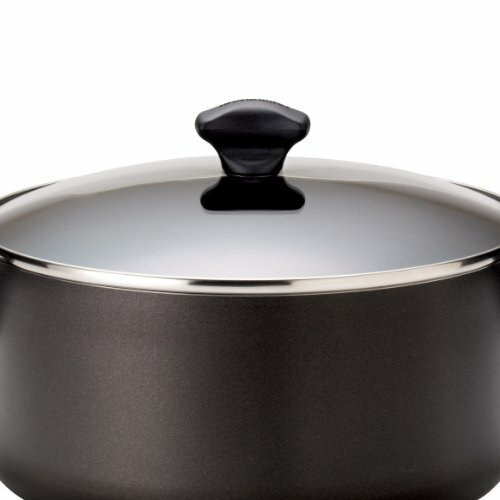 The best part is that this Farberware jumbo cooker is oven safe to 350-degree f, as well as dishwasher safe the perfect combination of function and style.